Thanks so much to my friends at Target for an amazing opportunity not just for myself, but for my readers! 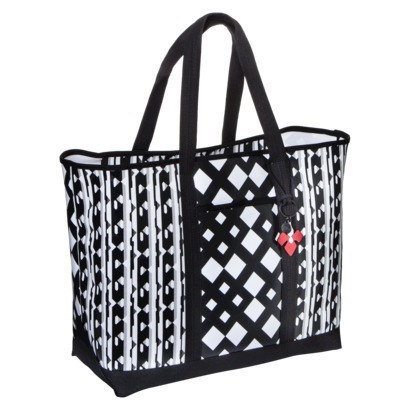 During the ESSENCE Black Women in Hollywood event, I hosted a Twitter party where we gave away two coveted Peter Pilotto for Target tote bags. Congratulations, ladies and thanks for entering!! I’ll be in touch to get your personal info. Thanks again to Target for such a great opportunity and a wonderful giveaway!! Any of his dresses were prizes? Hi there, just became alert to your blog through Google, and found that it’s really informative. I’âm gonna watch out for brussels. I will be grateful if you continue this in future. Numerous people will be benefited from your writing. Cheers! reason appeared to be on the internet the simplest factor to take into accout of. I say to you, I definitely get annoyed at the same time as folks consider worries that they just do not understand about. outlined out the whole thing with no need side-effects , other folks can take a signal. I’ve joined your feed and look ahead to in quest of extra of your excellent post. Hi! Do you know if they make any plugins too help with SEO?